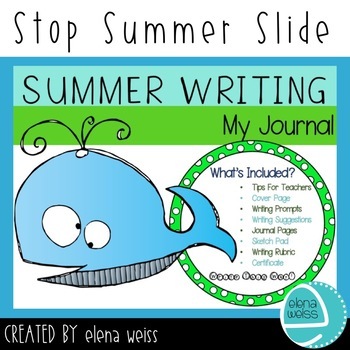 No More Summer Slide! 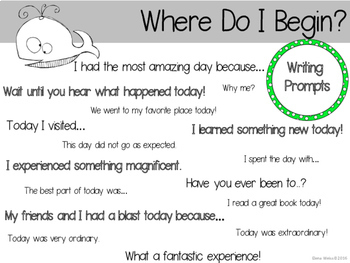 Writing Prompts, Suggested Language and a Writing Rubric included to make journaling stress free! Student friendly, easy format with lots of guidance. Sketch pages also included. 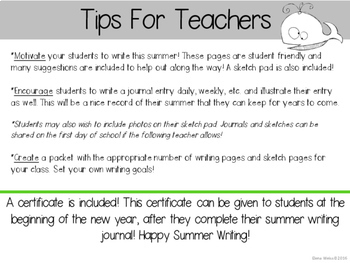 Certificate of Completion can be handed to students upon return to school! 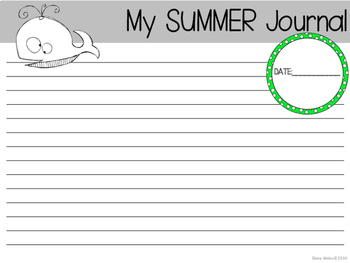 You may also like: Summer Reading- 5 Steps to SUCCESS! You can get TPT credit to use on future purchases. Go to your My Purchases page. You'll see a Provide Feedback button. Click it and give a quick rating and/or comment. Every time you give feedback, you earn TPT credits that you can use toward future purchases. *Look for the green star next to my logo and click to FOLLOW ME!